In the official artbook for every Legend of Zelda game, Eiji Aonuma would typically reveal where the game fits in The Legend of Zelda’s official timeline. However, this wasn’t practiced in The Legend of Zelda: Breath of the Wild – Creating a Champion, and for good reason. Aonuma said The Legend of Zelda: Breath of the Wild was made with the intention to going back to the series’ roots, and after seeing how players were playing in their own way, Nintendo wanted to give players the opportunity to imagine the story from the “fragmental imagery” in Breath of the Wild. 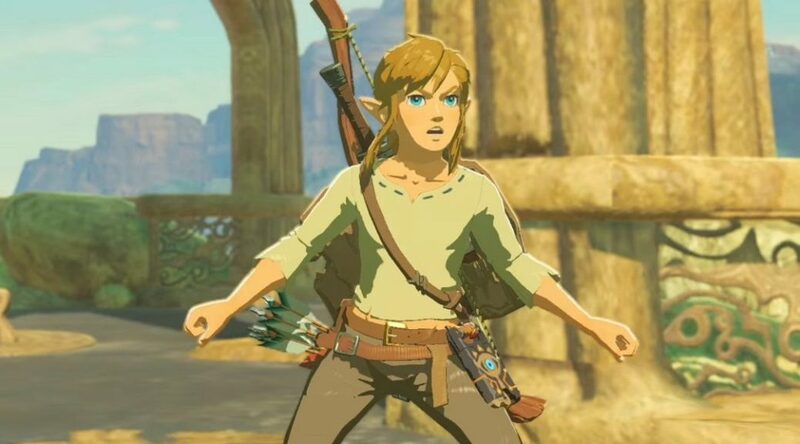 Thus, Aonuma decided not to give Breath of the Wild an official placement in the timeline, and hopes everyone “can find their own answer, in their own way”. What do you think of Aonuma’s comments? Let us know!